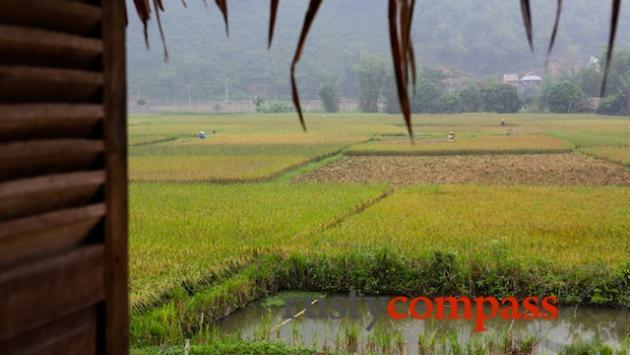 Candid, independent reviews of the best places to stay in Mai Chau. From quality traveller digs to luxury hotels - handpicked by Rusty Compass. 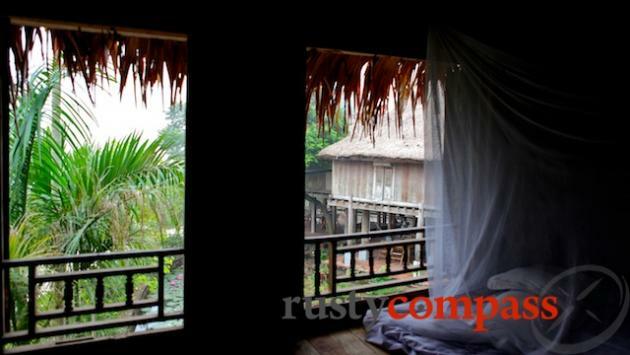 The nicest way to experience Mai Chau is by staying in one of the traditional stilthouses. They're simple shared spaces (when things are busy) but they're clean and very adequate. 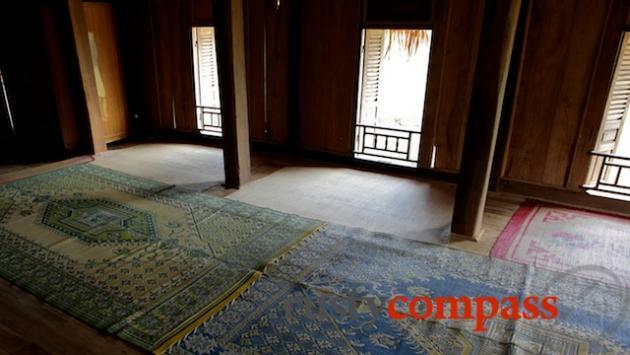 Thin mattresses are placed on the timber floors with a mosquito net draped over the top. Toilets are shared and there's no air conditioning. They're perfect for a night or two and it's a great low impact travel experience. Try and support the stilt houses if possible. They're locally owned and they are a perfect fit with the local environment. The food's great too! It would be a shame to see a sudden surge in ugly high rise hotels in Mai Chau. 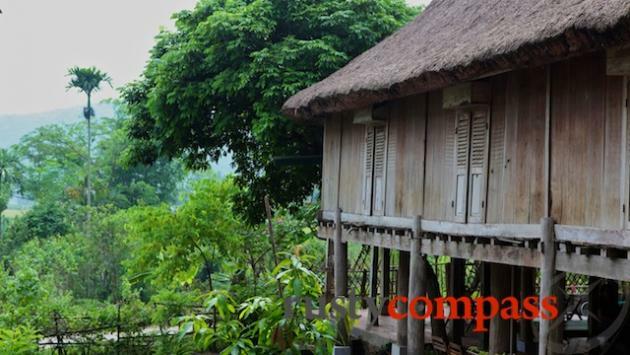 The nearby Mai Chau Lodge provides a higher standard of accommodation in a lovely setting - minus the fun and atmosphere of the stilt houses. 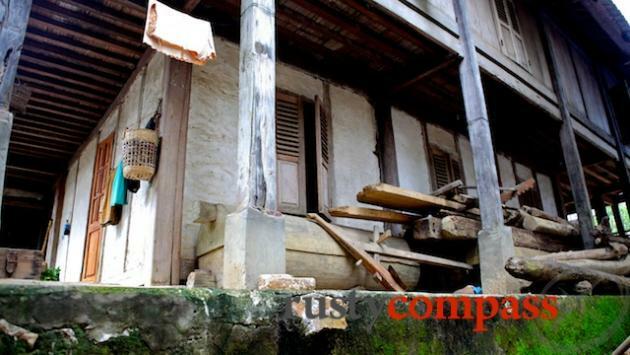 Rates are from around $120 - an expensive alternative to the nearby traditional houses.